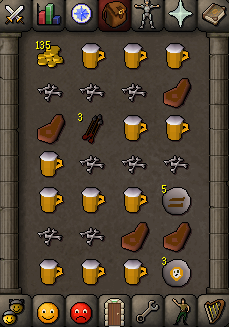 Loots barbarian village for beer, arrows, bones, coins, runes, meats, and other items left by other players training there. Start the script in the general barbarian village or edgeville area. Script banks at edgeville. 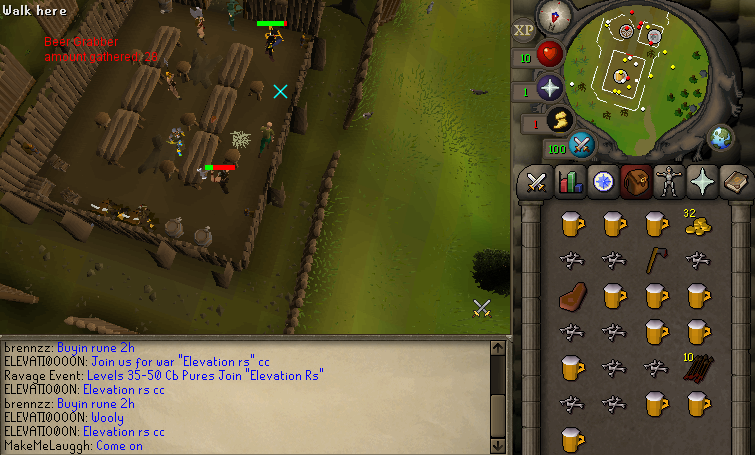 Does between 20-30k / h and there are other bots there as well doing the same thing. I made the script a few months ago but kept it hidden since I didn't know what to do with it.